our new Video is online. At the same time we will delete the old Version of "Fredo" in our shop and we add the new Version of "Fredo". For all of you who already buyed the old Version of "Fredo" we will send you an voucher that you just pay for the new update and not for the complete vessel again. The vessel "Fredo" gets an update. The progress on that update is very good. So coming soon! The vessel Zestavelt is now available in our "Ships for sale" library. 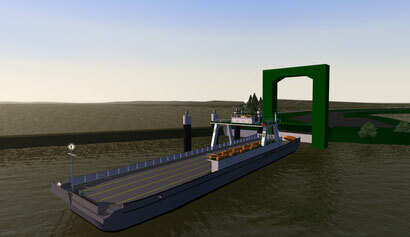 The Vessel Wischhafen is now avaible in our "Ships for free" library. 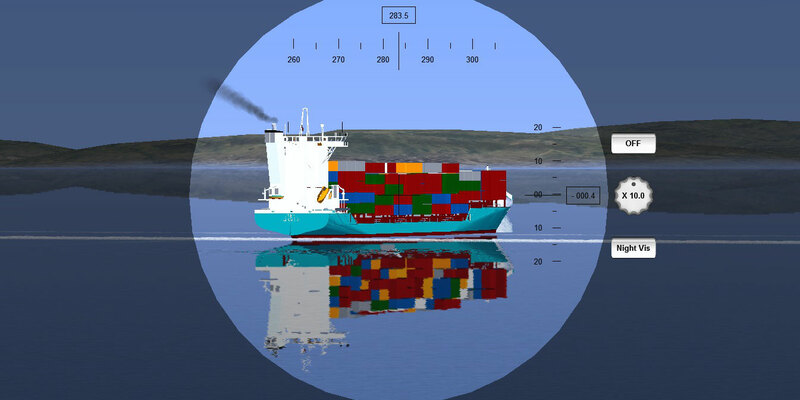 We are modder of merchant vessels for the Vehicle Simulator and the Virtual Sailor. On our website you can buy high quality mods for a low price. All our vessels reflect existing vessel types. In future we plan to offer sceneries too. They should be as accurately as possible to that landscape that they are represent.